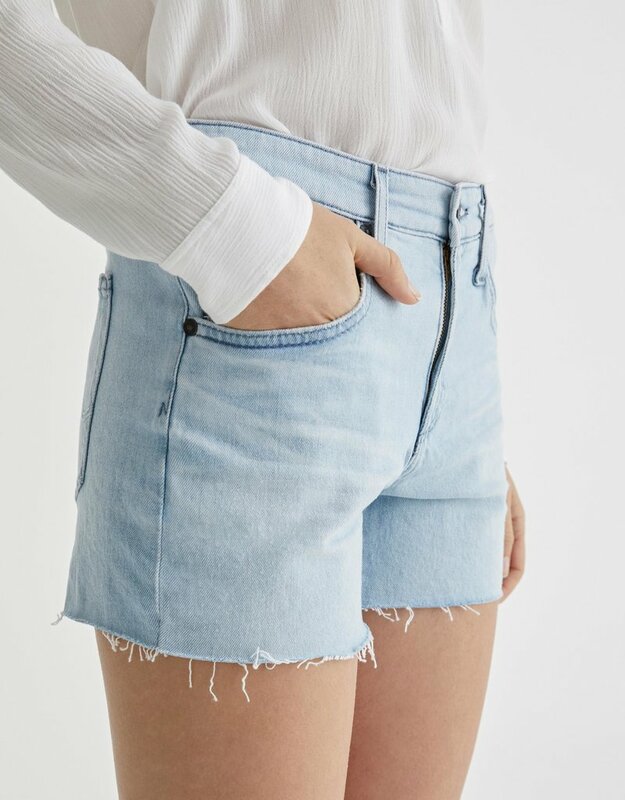 The Hailey Shorts boyfriend cut off for women features an authentic, 26-year vintage light denim wash that’s been uniquely worn-in to mimic a pair of genuine vintage jeans. The Hailey boyfriend shorts offer a flattering high rise waist, relaxed silhouette, and raw edge cuffed hem. 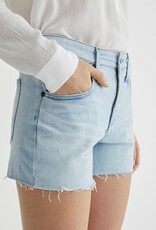 This women’s jean short is designed in a lightweight denim with comfortable stretch and finished with chrome hardware. 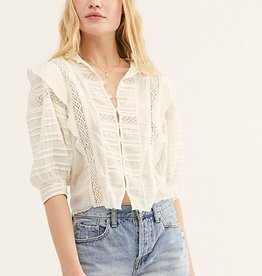 Cut from soft lightweight material, these inverted box pleat shorts will be the chicest pair you own. Tie the belt into a perfect bow for a more tailored look.